Keyboards are so 2016. 2017 is the year of voice search. Microsoft recently published data showing how 50% of adults only started searching with their voice in the last few months. Interestingly, it’s not only young adults. 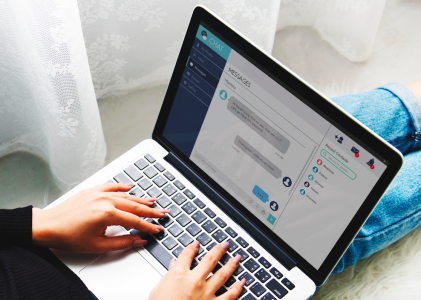 While the 18-29 age demographic is definitely the technically-inclined, a recent study found that 38% of people aged 44-54+ were regularly using voice search. Those numbers are only going to grow. ComScore predicts that by 2020, 50% of all searches will be spoken instead of typed. Voice search is even making waves among the gaming community. Microsoft allows Xbox 360 gamers to use Bing and the Kinect’s voice commands to instantly find all sorts of content. Voice search is very different from a traditional keyboard search. 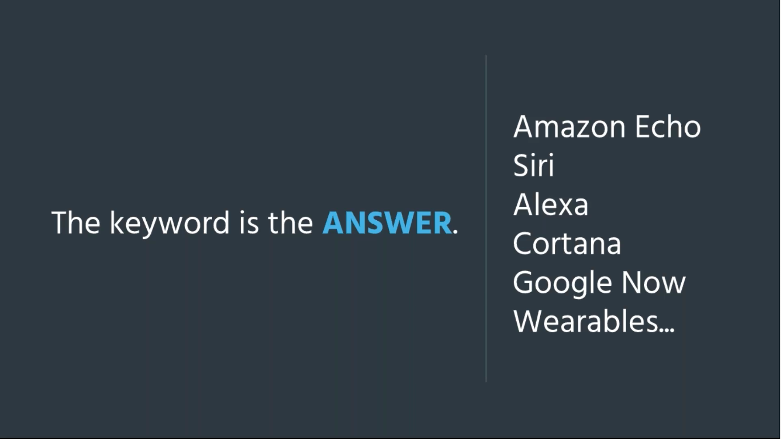 A user will probably just use a few keywords when searching on their computer as opposed to a voice search that is more conversational. Users tend to ask full questions when they’re speaking to their phone like they’re speaking to someone. How, then, can SEO and SEM marketers optimize ad campaigns for voice searchers when there can be a near-infinite amount of long-tail search queries and permeations? Acquisio discussed the future of voice search with the help of our talented presenters in our 2017 Digital Predictions Webinar, and while there wasn’t a definitive conclusion on voice search and marketing, we do have some ideas. To optimize for voice search, marketers need to understand what the four major voice search technologies on the market are. Apple’s Siri, Amazon’s Alexa, Microsoft’s Cortana, and Google’s Assistant are all names marketers should be aware of. Google Assistant, as the name suggests, is like the professional assistant you always wanted. Siri is similar, but is better at social functions like reading out your texts. Alexa is geared more towards entertainment and shopping voice searches. Cortana is kind of a jack-of-all trades voice search tool but doesn’t always have the speed or grace of the others. None of these are perfect. Voice search is still being improved, and none of the major players have developed a tool that is accurate 100% of the time. For example, different languages can really confuse all of the major voice search tools. As Purna Virji points out, the power of voice search declines when you have to search for brands in another language like Yves Saint Laurent. We came up with a few voice-search-gone-wrong examples of our own. In the screenshot on the far left our team used voice search to look for the nearest location of Kiehls. 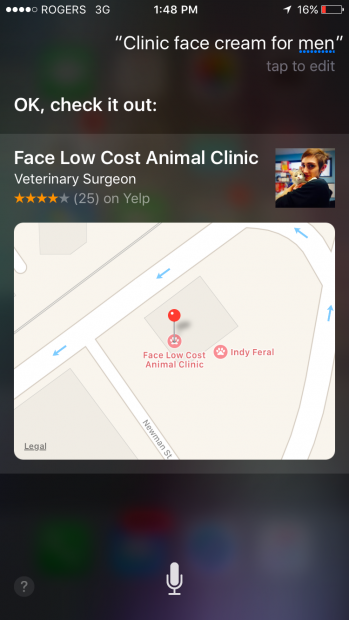 In the screenshot immediately to the left, our team used voice search to look for Clinique face cream for men. Even when we specify the product category, Siri was way off. 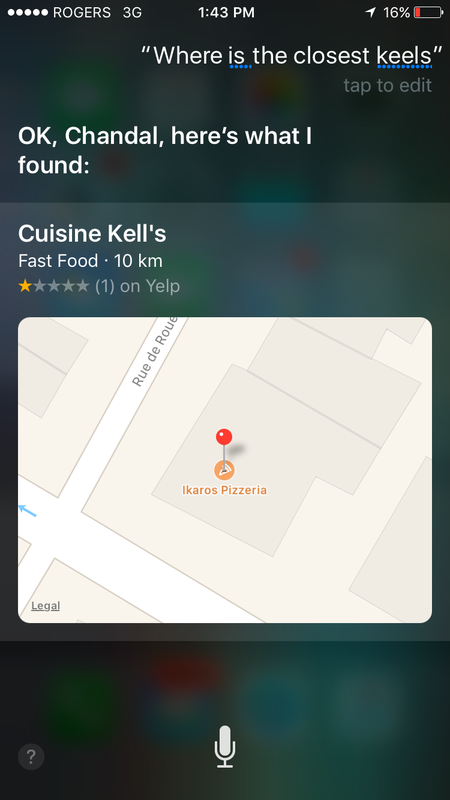 For our Kiehls voice search, we were served results for Cuisine Kell’s Fast Food. When we used voice search for Clinique face cream for men, the search engine instead suggesting a low cost animal clinic nearby. While we did not find anything relevant to what we were actually looking for, we did notice that Siri was inclined to suggest local businesses for our queries. Even though there are several different voice search tools on the market, the majority of all voice searches use Google as a platform. Google is, after all, the most popular search engine in North America. When advertising on Google with voice search, an advertiser can activate ads when they are the answer to the query posed by a user. So if you’re advertising on Google, your ad will appear when it is the answer to what a user is asking. But, once a query gets passed 10 words, Google ignores the rest. That makes it pretty tricky for advertisers, who don’t know if their ad is going to appear for longer queries. Google has yet to fully monetize the voice search ad space. But even when they do, the amount of ad space on Google will be far more limited with voice searches. A voice search tool could give suggestions to users, but that would be a fraction of what would appear on a standard Google SERP. In the short term, the amount of real estate available to advertisers will shrink as voice search becomes more prominent. Google is probably already aware of this issue, but they’ve yet to give a concrete answer as to how voice search ads will be monetized. The same problems exist for the North America’s second most-popular search engine, Bing. However Bing’s Cortana differs from Google when it comes to how voice searches are tracked. When using Cortana, the question posed is recognized as the search query and then stored on Bing’s database, including stop-words like “to” and “for.” Unlike Google who focuses only on the main keywords, Bing’s Cortana uses the bulk question to determine which ads to show. Unfortunately, there isn’t a ton of data available to outline the best practices of advertising on Bing through Cortana. So far no one has branded themselves as a voice search marketer, but their day may come. Since the two biggest search engines haven’t figured out how to properly monetize and implement voice search advertising, marketers aren’t in the best position. Yet it ultimately falls on the laps of marketers to crack the voice-search code for their clients. Marketers need to voice their concerns to search engines. If search engines want agencies and businesses to invest in search marketing, they need to support us to understand how our clients behave with voice searches. Even more importantly, we need to know how users are reaching our ads on voice search and how ads are being shown to them. Only with detailed insight into voice search can marketers make truly informed and effective decisions. 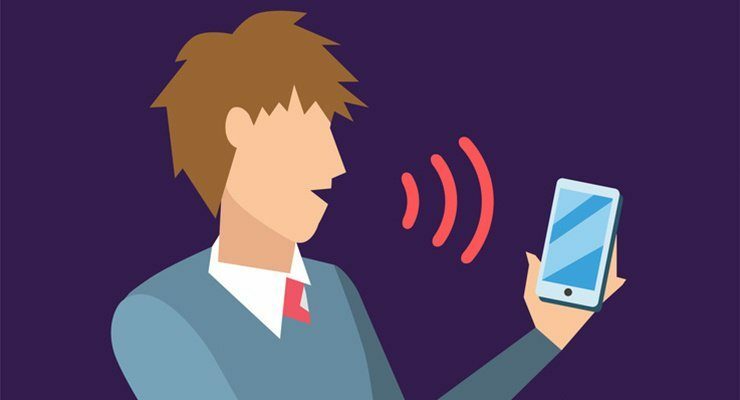 Despite a limited understanding of how voice search will impact paid search ads, some marketing experts believe this practice opens up a ton of potential opportunities for advertisers, once available. Matt Van Wagner, President of Find Me Faster, points out in Acquisio’s 2017 Digital Predictions eBook how voice search will likely lead to “micro-audience targeting and refine audience segments that are 50 to 100 times better than we have today.” Wagner explains the opportunity for marketers further, pointing out that voice search provides so much more information on users, including gender, geographic origins, and even emotions like happiness or anxiety. 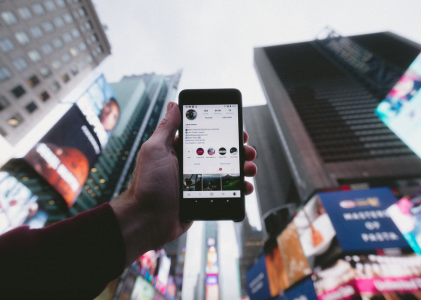 With these elusive bits of user-information, marketers can get to know their audience in a whole new way, without encroaching on their privacy. Connecting search-users to ads will be optimized to an unprecedented degree, a major boon to marketers, users, and the search engine itself. 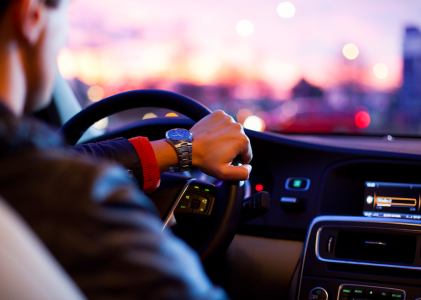 Could the wealth of information provided by voice searches revolutionize SEM? Let us know your thoughts in the comments below!